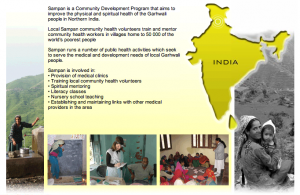 Sampan is a community development program based in rural North India. Dr. Rodrigues is working with Sampan to develop dermatology services in this rural North Indian community. 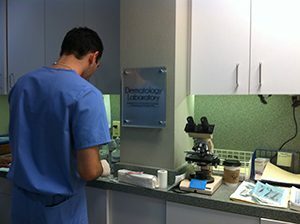 Projects include face-to-face education of community healthworkers and village leaders, provision of dermatology see-and-treat clinics, implementation and development of telehealth services and medical research. Catholic Voices is a non-for-profit global movement that aims to promote tolerance and understanding of the Catholic faith in the community.